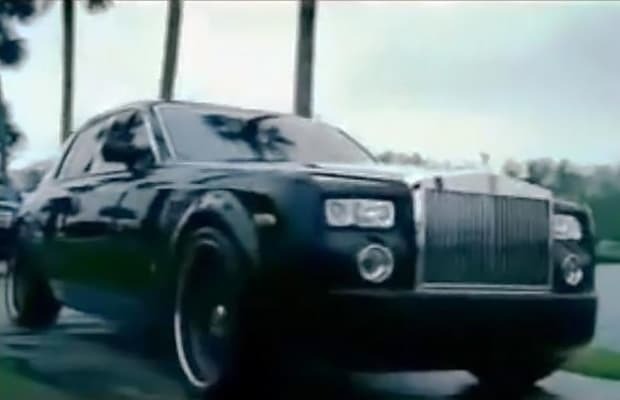 Complex Says: The Phantom is the flagship of Rolls Royce. It is the ultimate taste of the good life. The immortal name has been satisfying the biggest spenders since 1925. Equipped with “theater seating” in the rear, with dual DVDs and tray tables, this is one regal ride. A rich man&apos;s best friend, whether royalty or rapper.